Google Privacy Settlement Draws Fire in 9th Circ. SAN FRANCISCO (CN) – A Ninth Circuit judge on Monday questioned whether a federal judge made the right call by allowing Google to settle a privacy class action by giving $8.5 million to favored privacy organizations instead of class members. Though Senior Circuit Judge J. Clifford Wallace repeatedly questioned at the hearing whether the 2015 cy pres settlement was appropriate, the three-judge panel as a whole did not indicate how it would rule. The search terms were included in referrer headers, which identify the page containing the link that the user clicked on to request the webpage. Some of the information can identify users, the plaintiffs said. Under a 2015 settlement, Google agreed to establish an $8.5 million fund, but none of that money went to class members. Instead, $6 million go to six nonprofit cy pres recipients proposed by the settling parties to fund internet privacy initiatives. The remaining money would cover attorney’s fees, administration costs and $5,000 incentive awards for three class representatives. The recipients are Carnegie-Mellon University; the World Privacy Forum; Chicago-Kent College of Law Center for Information, Society, and Policy; the Stanford Law School Center for Internet and Society; the Berkman Center for Internet & Society at Harvard and the AARP Foundation. On appeal, the objectors argued that a cy pres settlement was inappropriate and that the $8.5 million should have been used to fund a claims process or lottery distribution to class members. But they took particular issue with the relationships that some of the proposed recipients have with class attorneys and Google: Class counsel Michael Aschenbrener attended Chicago-Kent, and class counsel Kassra Nassiri attended Stanford and Harvard. Meanwhile, Google regularly donates to the Berkman Center, the Stanford Center, AARP, and Chicago-Kent. Though U.S. District Judge Edward Davila said at a fairness hearing that the settlement “doesn’t pass the smell test,” he nonetheless granted final approval in March 2015. He reasoned that the settlement was immunized from conflicts because some of the settling parties weren’t affiliated with Harvard or Chicago-Kent. Google attorney Donald Falk countered that although Stanford has received donations from Google, it hasn’t received donations specifically for privacy initiatives. He also said that the Federal Trade Commission has used Stanford’s research to sue Google, and that the complaint was brought by the World Privacy Forum, one of the cy pres recipients. 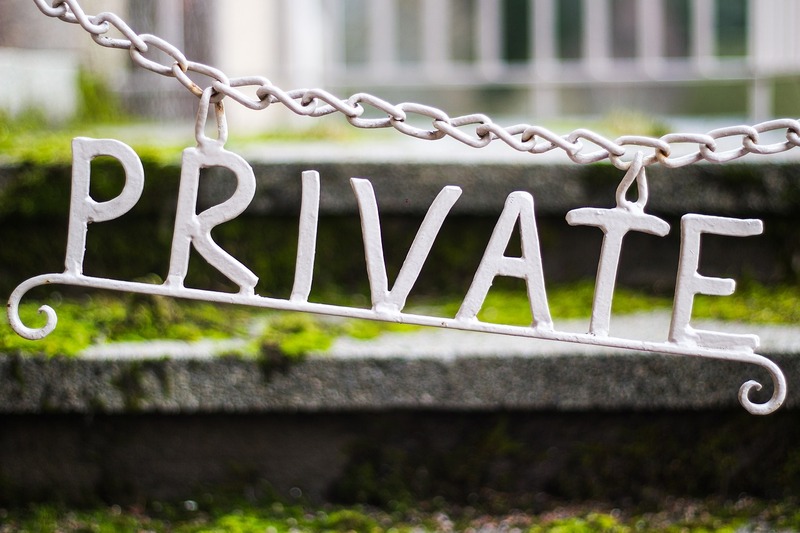 Defending the class’s position, class attorney Nassiri told Wallace that there “aren’t that many [recipients] to choose from” that can do the kind of privacy work that the Ninth Circuit requires under the settlement. Falk is with Mayer Brown in Palo Alto, Nassiri with Nassiri & Jung in San Francisco. The Center for Class Action Fairness is represented by Theodore Frank in Washington. Circuit Judges Jay Bybee and M. Margaret McKeown rounded out the Ninth Circuit panel.